Jacques be nimble, Jacques be quick! 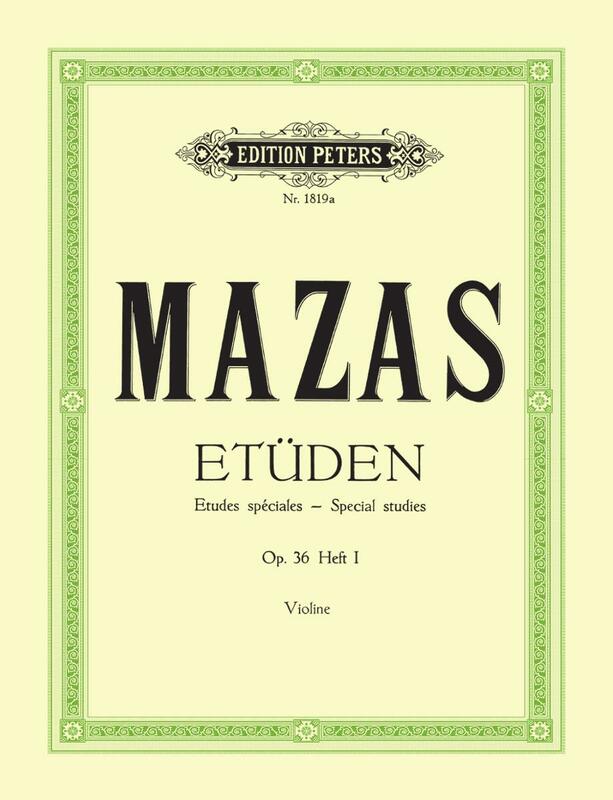 One of my violin students has just begun to work on the famous Mazas studies for the instrument, and is quite excited about it. 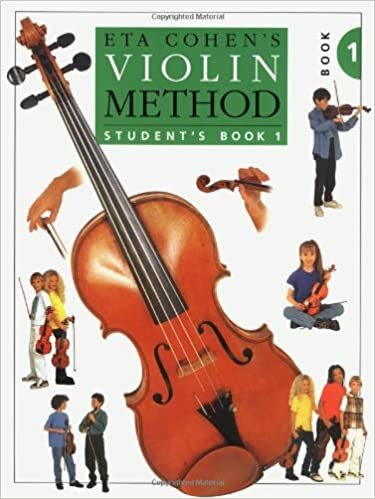 Many students and teachers of the violin will be familiar with these studies. 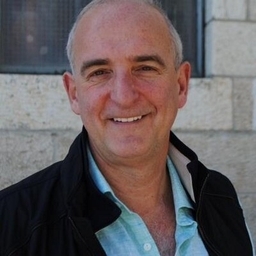 A closer look at the author of these études would be worthwhile. Jacques Féréol Mazas (1782-1849) was a French composer, conductor, violinist and pedagogue. He is remembered in history for his technique-building studies, etudes and duets for young string players of all abilities that constitute methods for both violin and viola. 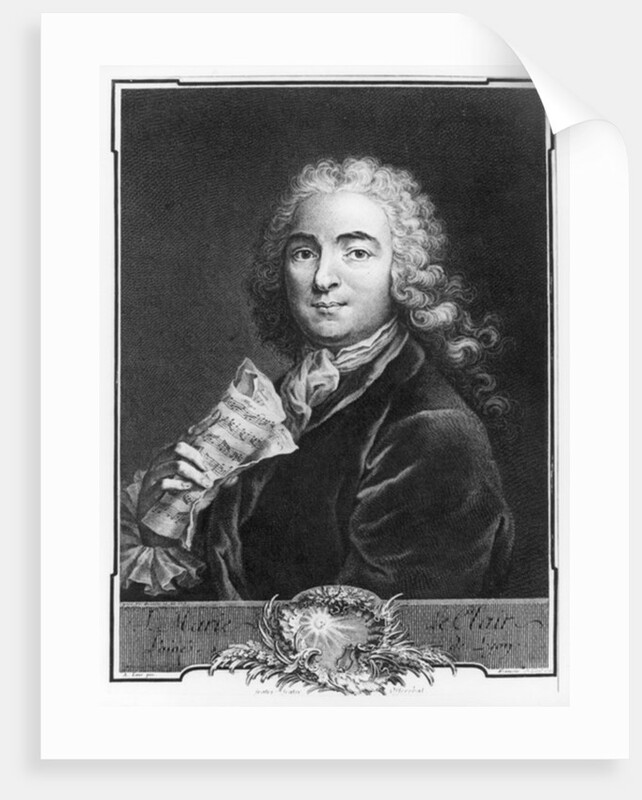 Further information about him is rather sketchy, but one gets a fair idea of his ‘musical tree’, by which one is able to trace his pedagogical lineage all the way to Corelli and before; his music is therefore the distillation of the French school of violin playing and teaching. influential Italian violin virtuoso, teacher and composer whose twenty-nine violin concertos were an influence on Beethoven. Beethoven was in personal contact with all three of Viotti’s famous pupils Baillot, Rode and Kreutzer which acquainted him with the high standard of violin virtuosity of the French school, and with the style of the so-called French Violin Concerto. Baillot was one of a handful of violinists who played Beethoven’s violin concerto publicly before its revival by Joseph Joachim. Beethoven dedicated one of his violin sonatas (no. 9, opus 47) to Kreutzer, who haughtily expressed a dislike of the work and refused to perform it. Yet ironically, if posterity remembers Kreutzer at all (apart from the violin fraternity for the afore-mentioned studies), it is because of the nickname “Kreutzer” that has still stuck to this Beethoven violin sonata, a formidable work. Some of you will remember it played here some years ago by the excellent violinist Hadar Rimon. has often been referred to as the ‘Stradivari’ of the bow for his significant contribution to the development of the modern bow, not just for the violin but for all bowed stringed instruments of the orchestra. In particular the concave stick now allowed more expressive bowing by making it easier to control dynamics and execute a wider variety of bow strokes, especially “off the string” bowings. We find all manner of these bowings in the Mazas études. considered by many the founder of the French violin school. Somis is thus seen as the connecting link between the classical schools of Italy and France. 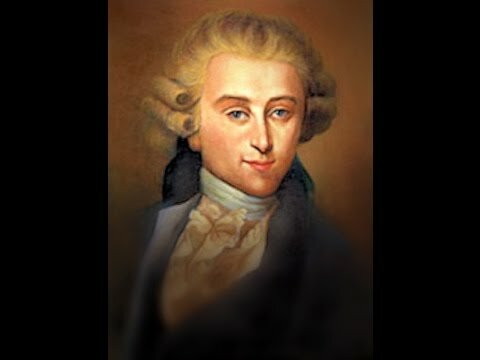 a key figure In the development of the sonata and concerto as we know them today and in the development of violin technique, even though his works never ranged beyond the third position. It is possible to trace the lineage back even further, to Corelli’s teacher the Italian composer, organist and violinist Giovanni Battista Bassani (c. 1650-1716). one of the most influential composers of his time in Venice. Here the pedagogical trail gets a little blurry, although it is thought that Bassani was taught at home by his father, a professional violinist. The point of this exercise is to demonstrate how much history is embedded in even a book of violin études and instill a sense of awe in everyday practice. is an offshoot of the French School—indeed even the Russian School is related to the French School, as both Rode and Baillot spent years in Russia, Rode from 1804 to 1808 and Baillot from 1805 to 1808.
even though so many of his other concertos have equal, if not more, merit. 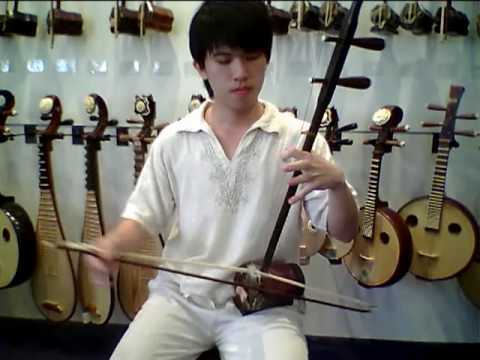 Playing études or studies are vital to the development and maintenance of technique. 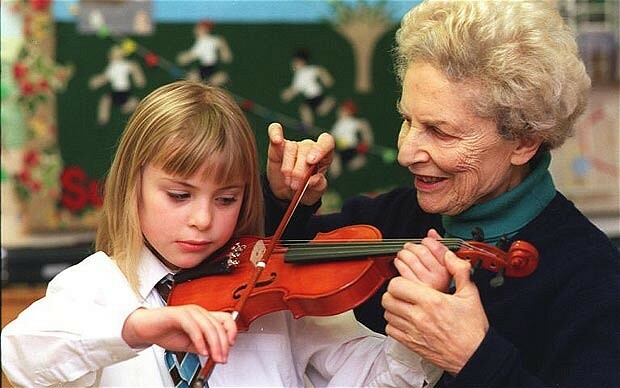 Too few violin students or even those more advanced devote much attention to them, sadly. 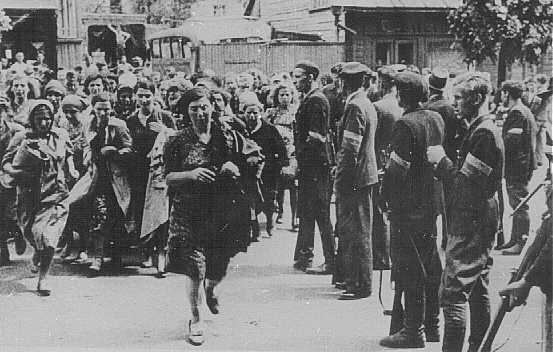 Mazas opus 36 consists of 75 progressive studies divided into three parts. The first part (Special Studies) includes 30 studies suitable for the intermediate students. The second (Brilliant Studies) and third (Artists’ Studies) parts get progressively harder and resemble the concert etudes for advanced violinists. My trusty personal copy of Mazas is well-worn from decades of use, and I still dip into it “to stay in shape.” Just as at the gym, one should undertake weight training with a clear idea of which muscle group(s) you wish to develop, these studies can help tone up areas of violin playing and technique, and “ease and grace of performance” to fit one’s current requirement. May the study of the studies never ever stop! The violin is not at the top of any list of ‘babe magnet’ options, but it does work for some. If there’s one thing that leapt out at me from the extremely informative ‘Nobel Prize series India 2018 Science Exhibition’ at the Kala Academy in February, it was the remarkable affinity for music possessed by so many Nobel Prize Laureates across all disciplines (physics, chemistry, physiology, medicine, literature and peace) from an early age. I came across this time and again during the exhibition as I read the life histories of these great men and women. This association between exposure to music at a very young age, and brilliance in one’s pursuits in later life, cannot be coincidental. Although Einstein didn’t enjoy violin lessons at first, he “fell in love” with the music of Mozart later, at the age of thirteen, after discovering his violin sonatas. 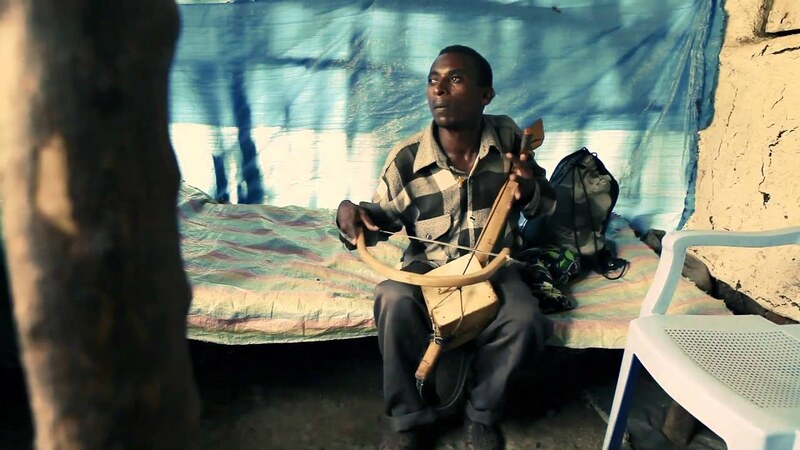 His interest in music and his instrument grew much more serious after this. This is a lesson for parents, teachers and students: an initial diffidence towards music and practice in one’s younger years shouldn’t deter us, as it could evolve into a deeper engagement over time if we give it this chance. Regrettably, all too often, the decision is taken to discontinue lessons because initial progress is slow. Although taking up music professionally was never his ambition, he played to a very high level, making chamber music with professional musicians (that included violin virtuoso Fritz Kreisler, the great cellist Gregor Piatigorsky, and the Zoellner and Juilliard string quartets) and peers (notably Max Planck and son). Unfortunately, we have no recordings of Einstein’s violin playing, but most listener accounts (some of them quoted above) shower praise. The Juilliard quartet members heard him in his later years and were “impressed by Einstein’s level of coordination and intonation”. One amusing anecdote survives from one of his string quartet sessions; when Einstein missed one entrance too many, Fritz Kreisler exasperatedly reprimanded the father of the Theory of Relativity: “What’s the matter, professor? Can’t you count?” Other accounts have Piatigorsky make this remark, so the whole story might be apocryphal. Although Einstein possessed several violins in his lifetime, his affectionate nickname ‘Lina’ (apparently, short for ‘violin’) was given to each one of them. He would love to surprise Halloween trick-or-treaters with serenades on his ‘Lina’ of the time, and would join caroling groups at Christmas. 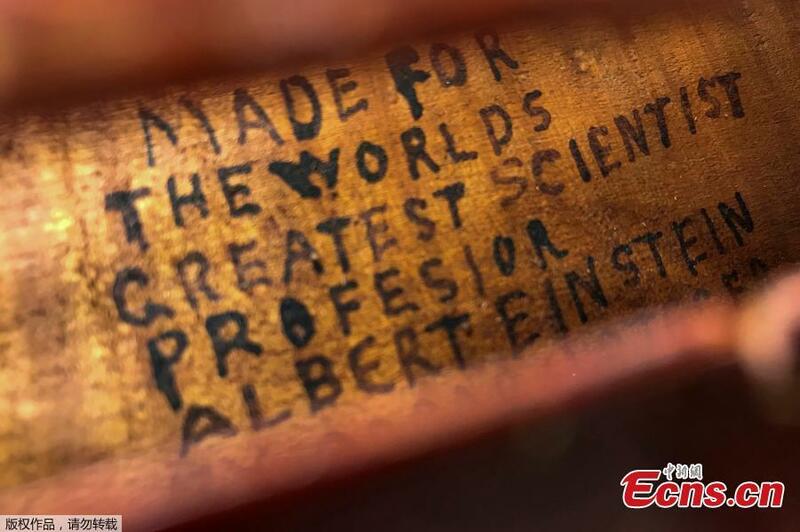 One of Einstein’s violins was in the news last week, having fetched ₤ 373,000 (over 3 crore Indian rupees) at auction by Bonhams Fine Art division, New York. It is believed to be the only one of Einstein’s violins to have come on the market. It seems surprising that the instrument didn’t fetch an even higher price. The violin was handcrafted specially for Einstein in 1933, the year he fled Nazi Germany to the US. Already considered “one of the most prominent intellectuals of his time”, his arrival created a sensation. It inspired Oscar H. Steger, a cabinet-maker and a member of the Harrisberg Symphony Orchestra, Pennsylvania, to make a violin for him. In an act of touching generosity, Einstein later gifted it to William Hibbs, son of a janitor, Sylas Hibbs, at Princeton University where Einstein was a resident scholar, when he was told that William was learning to play the violin. The Hibbs family had the violin in their possession until the time of auction. Perhaps this should not surprise us so much. Several Einstein biographers have pointed out the qualities of “beauty, clarity, simplicity and architectural perfection”, the “inner unity” in the music of Bach and Mozart that Einstein sought in his own theories in physics. Scientists are struck by the “beauty” of the Theory of Relativity. Einstein himself would say “Hardly anyone who has truly understood it will be able to escape the charm of this theory.” He recognized and reveled in that same charm and beauty in music, particularly of Bach and Mozart. I was deeply saddened to hear of the untimely death on 18 February, 2018 of one of the greatest jazz violin legends, Didier Lockwood, aged just sixty-two, following a heart attack. He had played a concert at Bal Blomet in Paris just a day before. Music lovers will remember his electrifying performance, hosted by Alliance Française at the Kala Academy open air auditorium some decades ago (late 1980s or early 1990s). Those were heady times, with concerts at that venue that will stay with me for life. The Didier Lockwood concert is certainly up there with the best of them. I know one has a tendency to romanticize the past (and I am particularly guilty of this sin) but I remember it as truly magical, with a starry night sky as a canopy and a bright moon adding even more atmosphere in the amphitheater to Lockwood’s virtuosity. It was my first exposure to live electric jazz violin, and I was fortunate to hear it played so superbly. For the better part of my growing-up years, I had listened to many of the violin greats of the western classical world, but the audio cassette, the explosion in accessibility to music via labels like Magnasound and Times Music, and of course concerts like these, opened new vistas. Around this time, (as I had described in an earlier column) I had also discovered “Conversations”, the mind-blowing collaborative album between L. Subramaniam and Stéphane Grappelli, which also was an entry point not only to Indian classical violin, but also to other jazz violin greats, particularly Jean-Luc Ponty, who I now learn was the inspiration for Lockwood. Didier Lockwood was born in Calais in 1956 into a family steeped in music and the arts; his father (of British descent) was a violin teacher, his mother an amateur painter and his elder brother Francis was a jazz pianist. 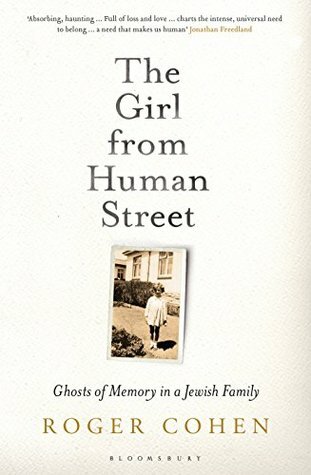 His father was not only his first violin teacher, but seems to have been a charismatic champion of music in the local community. “Thanks to music, he saved lots of kids who might have ended up in jail,” Didier Lockwood would later recall. Perhaps it was this debt and recognition of the life-changing significance of music education that would inspire the formation of ‘Le Centre des Musiques Didier Lockwood’ in 2001. Didier Lockwood entered the Calais Conservatoire aged just six. Lockwood’s phenomenal technique and prowess on his instrument can be traced back to his rigorous schooling in the Carl Flesch method while studying here, which he put to good use in his jazz career. He joined the Orchestre Lyrique de Théâtre Municipal de Calais when he was thirteen. 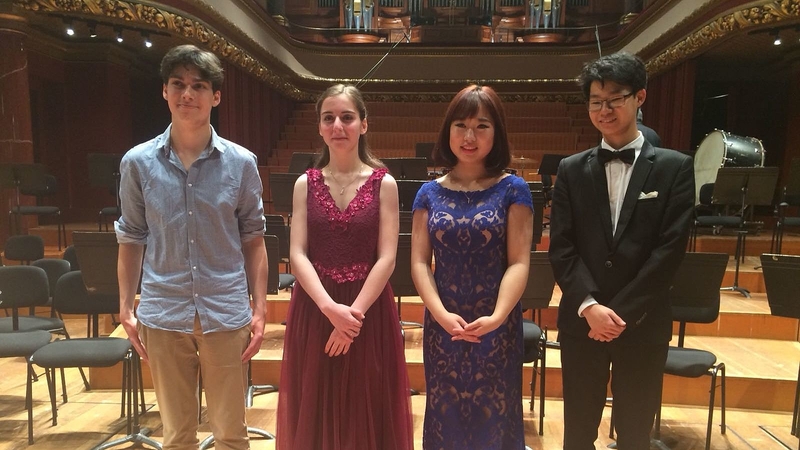 At sixteen, he won First Prize for violin at the Conservatoire National de Calais, as well as First National Prize for composition of contemporary music for “prepared violin” (“violon préparé”) at La Sacem (Société des Auteurs, Compositeurs et Editeurs de Musique). He was poised to move on to the Paris conservatoire for further study, when he discovered the liberating, exhilarating joy of improvisation from his brother. Jean-Luc Ponty was a strong influence here. It was on listening to Ponty’s playing on album ‘King Kong: Jean-Luc Ponty Plays the Music of Frank Zappa’ that Lockwood first took up electric violin. He joined the French progressive rock group Magma at the age of seventeen. Then the gravitational pull of jazz grew even stronger. Several of Lockwood’s obituaries describe him as the “spiritual son” of Stéphane Grappelli (1908-1997), a nickname given by Grappelli himself. Lockwood was playing at a jazz festival in 1976 when Grappelli first heard him. Obviously impressed, he invited the young Lockwood to accompany him on a tour of Europe. In a 2008 interview to Radio France, Lockwood acknowledged, “That was the start of my career, the launchpad that got me into the world of popular jazz.” Grappelli would become Lockwood’s teacher and mentor. In 2000, Lockwood would dedicate a much-acclaimed tribute album to Grappelli. It is well worth a listen. While the doffing of the cap to Grappelli is unmistakable, Lockwood’s distinctive sound is nevertheless still clearly evident. There is a touching story of an instrument being emblematic of the goodwill and bonhomie between so many jazz violin legends and becoming a thread that connects them. The great but tragically short-lived French classical and jazz violinist Michel Maurice Armand Warlop (1911-1947) was also orchestra leader of some of Grappelli’s first recordings. 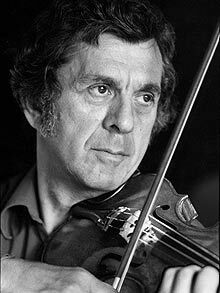 In 1937, he gifted one of his violins (known today as ‘the Warlop violin’) to Grappelli, who in turn gave it to Jean-Luc Ponty, who would then present it in 1979 to Lockwood. Lockwood’s international career spanned around 4500 concerts and over 35 record albums. He also wrote two operas, a concerto for piano and orchestra, two concertos for violin, lyrical works and music for films and cartoons. He drew inspiration from sources beyond his instrument, such as jazz saxophone (John Coltrane) and guitar (John McLaughlin). Lockwood was never too far away from classical music. He married twice, both times to sopranos, first to Caroline Casadesus and then Patricia Petitbon. French classical violinist Renaud Capuçon said “France has lost an exceptional musician, a man of rare qualities” in the passing of “incomparable” Didier Lockwood. Lockwood would say to his students, “Jazz is the body, it is an internal dance.” He danced it to the very end. How times change! Today everyone flocks to handicrafts emporiums, leaving traffic bottlenecks up-and downstream from their location. But those of my age will remember how in our childhood, itinerant vendors would walk past our houses with baskets on their heads overflowing with the most ingenious, intricate hand-made toys and display items. I remember in particular miniature models of ships, complete with decks, masts and sails, made from wood and bamboo. It was a cherished favourite of mine for years. But I also remember the single-stringed violins (I now know them to be called ‘kingri’, in many ways a bowed variant of the ektara) upon which the vendors would play so lustily the prevalent Hindi film (the term Bollywood hadn’t yet gained currency) top hit tunes. We were already learning the violin by then, so the allure of these vendors, playing these melodies so effortlessly, and on a single string as opposed to our ‘western’ violin’s four, and with an arched bow that had much more in common with an archery bow than the one that accompanied my instrument, and all this while balancing a basket on their heads, was quite irresistible. And to add to the challenge of the kingri, the single metal string was being stopped, and from a much greater height than a conventional violin, not by a fleshy finger-tip, but (precisely because of this greater height) by the proximal nail fold, the portion where the fingernail disappears into the finger after the lunule. It’s an acquired skill, and a mighty painful one for a beginner. I can vouch for this. And the concave shape of the bow makes the bow-hold quite awkward to those of us schooled in conventional violin-playing. The instrument is propped not under the chin like a regular violin, but held against the chest, even closer to the heart. Unlike the violin which has pegs around which its four strings are tethered and tuned, the kingri is a ‘spike fiddle’, with a spike serving the function of a peg, bored into a thin stick that serves both as fingerboard and part of the body, ending proximally in a semi-globular resonator cavity (‘sound-box’, often a halved coconut shell) that has a membrane of dried animal hide stretched over its mouth upon which the tiniest ‘bridge’ lifts the string off its surface. I was reminded of this on the second day of the splendid Monte Music festival earlier this month. This has been for me the most uplifting edition of the Monte festival in recent memory. The first act on the second day featured the Laihui ensemble from Manipur, which had three of its five members playing the pena, belonging to the same ‘family’ of instruments as the kingri. It was my first encounter with the pena. The pena is believed to be the most ancient among the musical instruments of the Meitei, the majority ethnic group of Manipur. Its name is believed by some to have its etymologic derivation from the Sanskrit ‘vina’, and its corruption to the Bengali ‘bina’, and thence to ‘pena’. 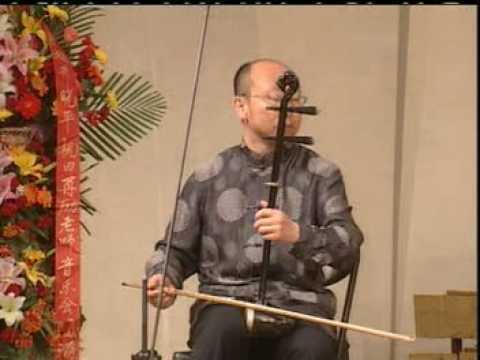 Other accounts trace its ancestry to the Chinese spiked-fiddle family Huqin, to which the erhu, zhonghu and gaohu belong. I came across another ‘relative’ of this fiddle ‘family’ at the last day of the equally wonderful Sur Jahan World Peace festival, among the instruments of the Ethiopian-Italian ensemble Atse Tewodros. It is called ‘Masenqo’ and is very similar to the kingri. In Yehudi Menuhin’s beautifully written book ‘The Violin: An illustrated history’, he charts the history of the violin from its origins in the bow and arrow, through to the Stradivarius. It is easy to imagine how the instruments of the single-stringed fiddle family, with the very arched bow, fit into this lineage, and one can only speculate how the instrument evolved and was disseminated across continents and oceans along ancient trade and migration routes. What I found most interesting about the pena was the unusual shape of the bow. 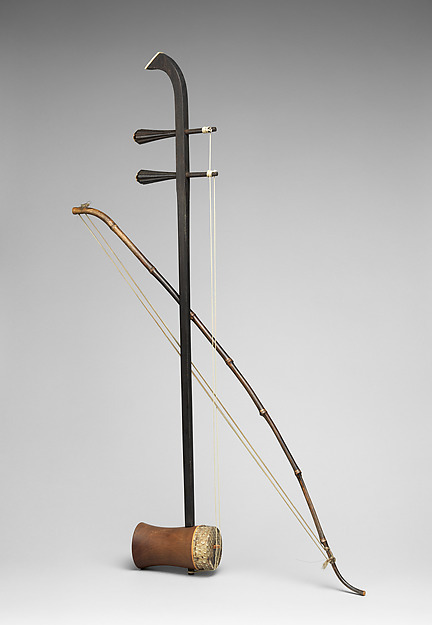 While made of wood, it has a curved flourish made of metal where the conventional violin bow would have had a ‘tip’. And while the bow hair is made of horse-hair like a western bow, the strands are loose, not drawn taut. 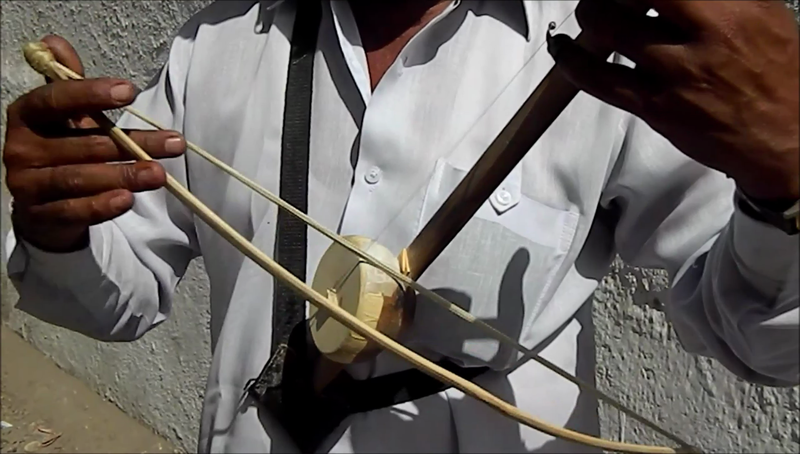 The right hand grips the bow in a fist, so that the bow is quite literally ‘pulled’ and ‘pushed’ across the string, which is traditionally also made of horse-hair. With this dependence on and inspiration from the horse being so vital to the composition of the instrument, it is perhaps not surprising that there are equestrian references in the folklore of the Meitei people as well. For instance, from among the five Manipuri folk songs that Mangka Mayanglamban sang at the Monte, ‘Loi Okpa’ stood out for its particular feistiness. It recounts in ballad-form the story of princess Thoibi returning from exile as punishment for refusing to marry a suitor named Nongban who had been picked out for her in a matrimonial alliance, but then fleeing on horseback to the home of her true love Khamba. That became a matter of some homework for me. 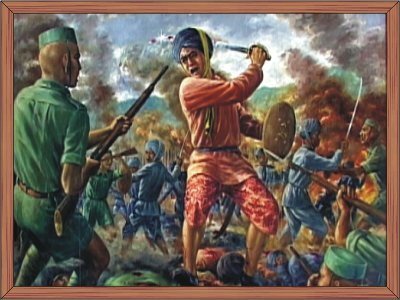 The Anglo-Manipur war (known in Manipur as the War of Independence) began as a petty rivalry between princes over succession to the throne, and things escalated quickly when one faction sought British intervention. 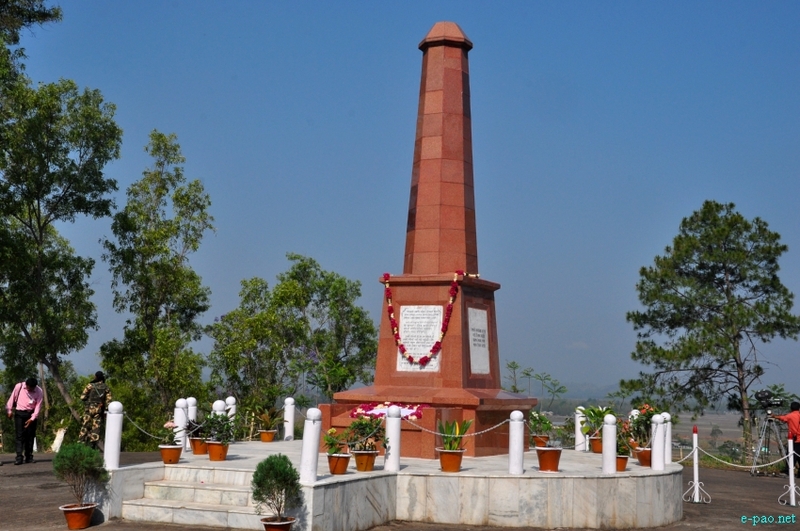 Khongjom hillock is 44 km from Imphal, and has a war memorial commemorating the site where 400 Kangeilpak soldiers of King Kulachandra fought the British (350 infantrymen, 44 cavalry and 2 cannon) on 23 April 1891, in a valiant yet unsuccessful defence of Manipur. 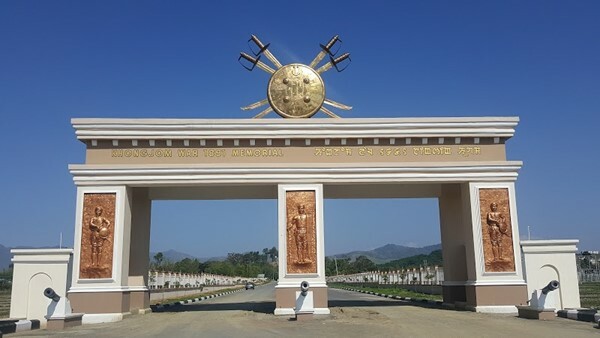 The Manipuri army battled to the end, resorting to hand-to-hand fighting when ammunition ran out, with a loss of 128 lives on the Manipuri side. The day is celebrated in Manipur every year as Khongjom Day. We were extremely privileged to hear in the Laihui ensemble Mangka’s unassuming father Mayanglamban Mangansana Meitei (seated, centre, in the picture below), a much-respected performer, exponent and champion of the pena.